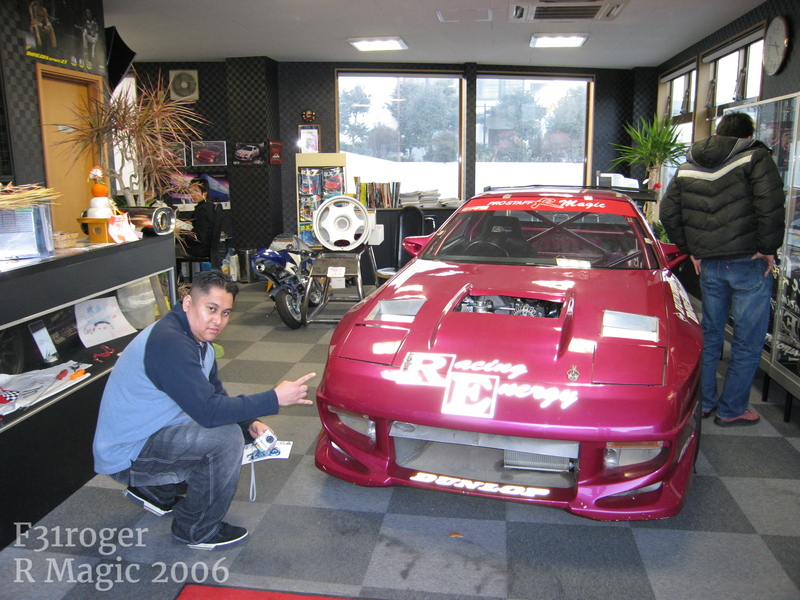 Megesan knew I was into RX7s and I was on the hunt for the FC RX7 parts. 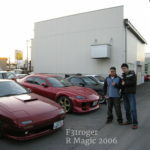 So he took me to R Magic. 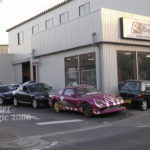 We stopped by here and I talked to the owner for a bit. 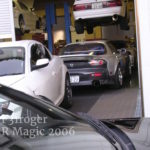 He let me go around and look at their cars! 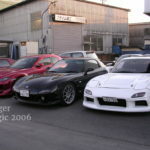 Too Awesome! 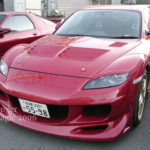 I bought their FC3S headlight kit. 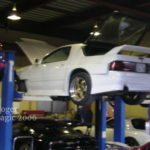 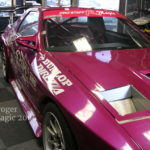 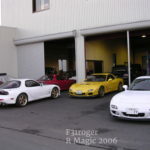 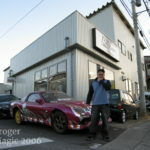 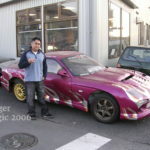 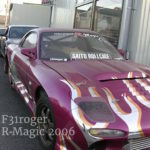 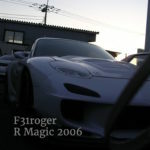 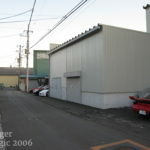 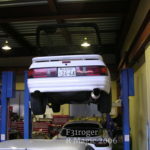 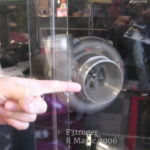 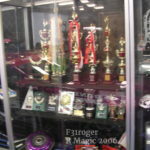 This entry was posted in blog, history, parts and tagged fc3s, fd3s, mazda, r magic, rotary, rx7, rx8, savanna rx7.